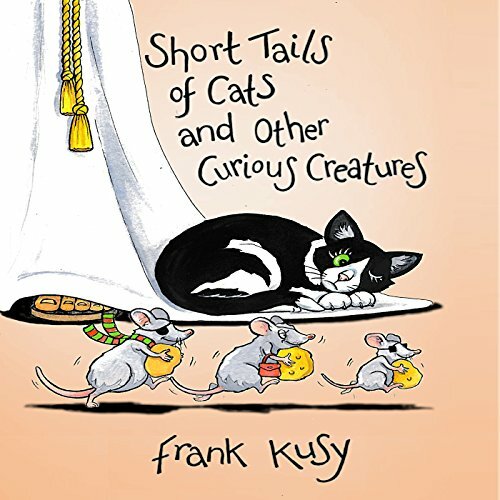 Showing results by author "Frank Kusy"
Two cat buddies from London travel to Spain in this funny, award-winning tale of adventure and misadventure. 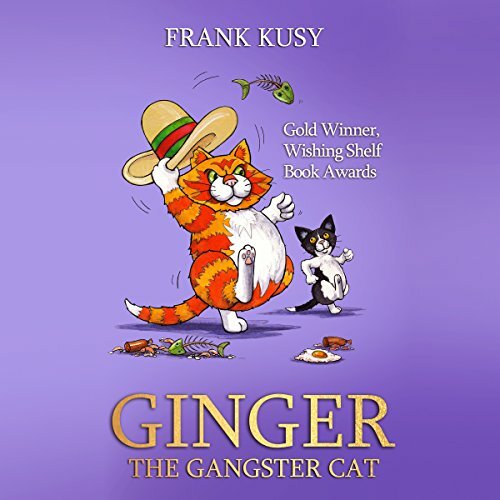 When fat, scruffy Ginger meets cute little Sparky he finds that Sparky has hidden talents. 'Cor, I could really use him!' he thinks and sets him to work begging tapas treats on the streets of Barcelona. But local gangster cats don't like him invading their patch and soon he has a battle royal on his hands. As Frank Kusy turns 27, he is unexpectedly put in charge of an old people's home in Clapham, South London. Driven to distraction by a crazy cast of characters, he seeks solace in Buddhism, only to find himself up to his ears in plasticine pigs and marathon chanting sessions. Will he make his mum happy by holding down a 'proper' job? Will he make her unhappy by becoming a writer? Will he get to share cheese sandwiches with Kevin in Kathmandu? And will he be forced to exchange his underpants in Japan? Time-travelers, bag ladies, insomniac cats, wide-boy whales, headless horsemen, Polish plumbers, little piggy home-owners, and partially-sighted mice - something for everyone in this short-tale anthology of the absurd.